Experience a hot air balloon ride in Missoula. 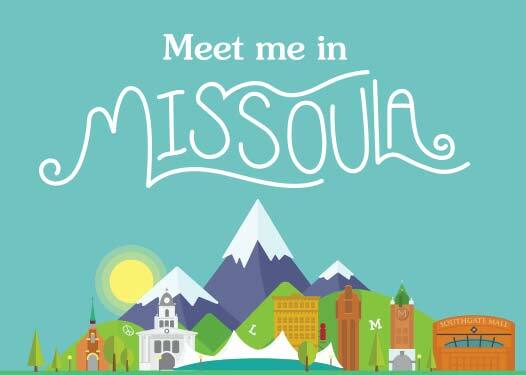 If you find yourself visiting Missoula, and you are looking for something to do that takes advantage of this Big Sky Country, why not try something completely new. Taking a ride in a hot air balloon, is a great way to see Missoula from a new point of view. Hot air balloon rides are available around the Missoula area, and Western Montana. With a hot air balloon ride, you can glide over the landscape, and down into the valleys then back up over the mountains. 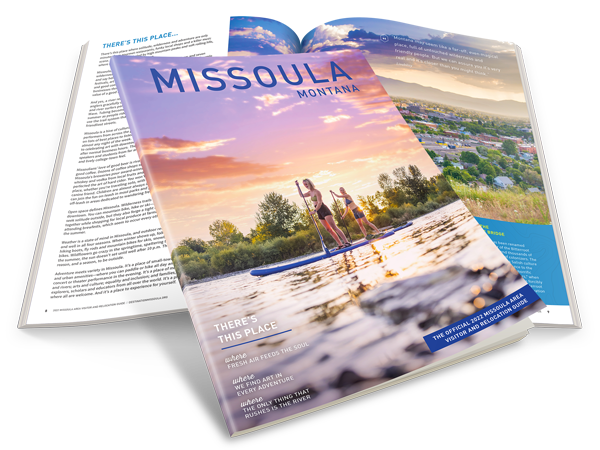 With 360 degree views and endless photo opportunities, the experience will make your vacation in Missoula, one that you never forget. The Resort at Paws Up offers hot air balloon rides for private-getaways. Their rides will take you through the Blackfoot Valley and are limited to guests and visitors of the resort. Mountain Butterfly takes small groups into the air and offers panoramic views of Missoula Valley, an experience that you will never forget. Be sure to book in advance, as rider numbers are limited!